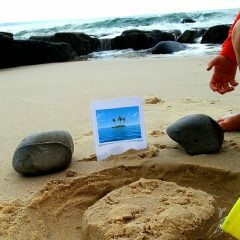 Children often get fascinated with marine life and want to know as much as possible about creatures of the sea. Dolphins naturally attract children with their playful nature and intelligent behaviours. 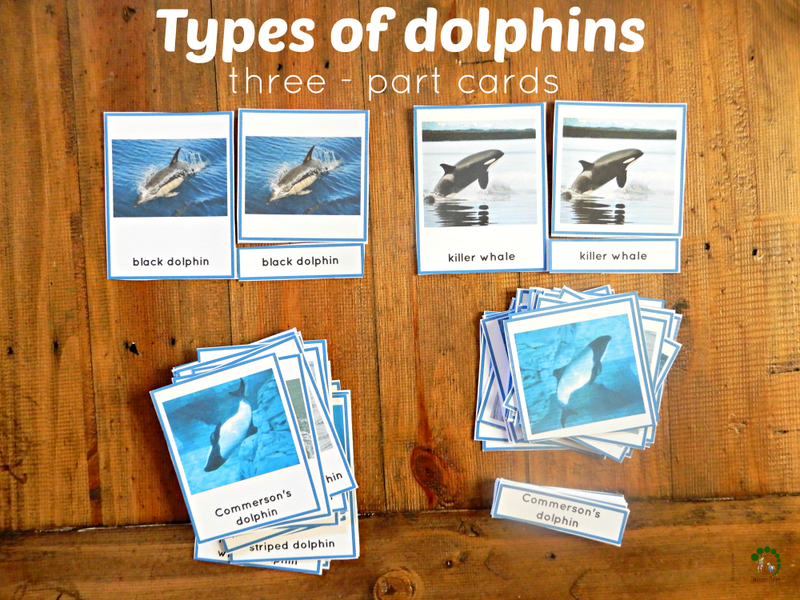 I created this set of 3-part cards for children to learn names of various species of dolphins that live in the sea. 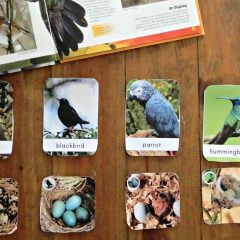 The cards are great for primary and early elementary students. 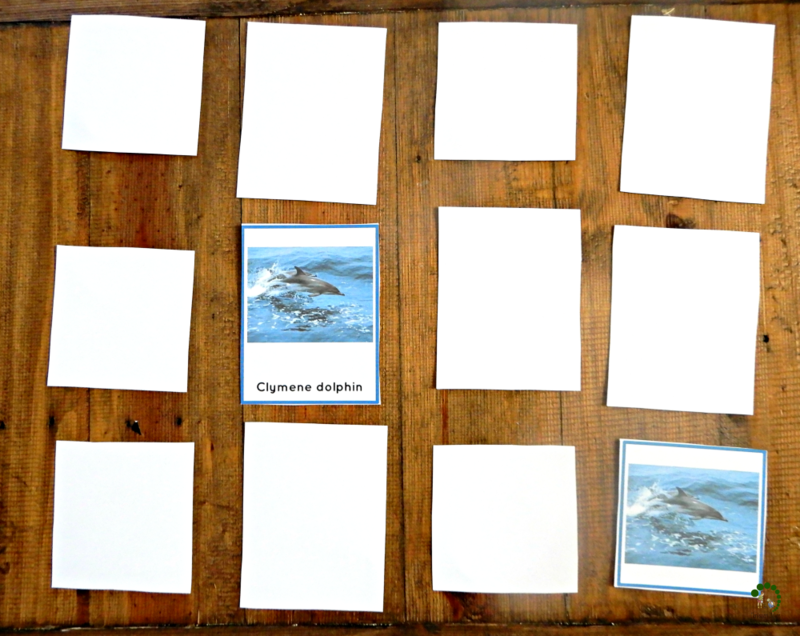 This printable will fit into marine biology study, can be a part of the sea creatures study unit. These are great for emergent readers and for students who can read with confidence. 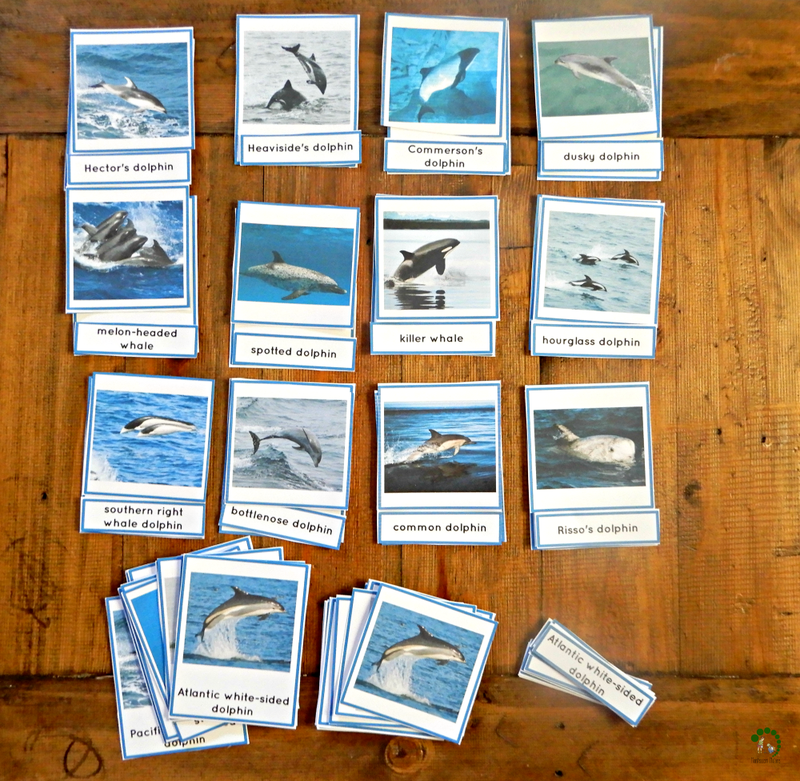 I included 24 different types of dolphins out of existing 38 marine and 5 river species most commonly found in waters around the world. The children may be very interested to know that killer whale is actually part of the oceanic dolphin family. 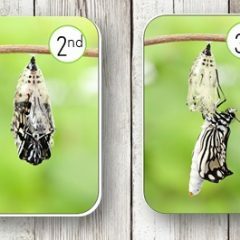 Encourage your student to learn more about species they found most exciting and different. You may find that some of the dolphins have more than one common name, such as black dolphin, also known as Chilean dolphin. 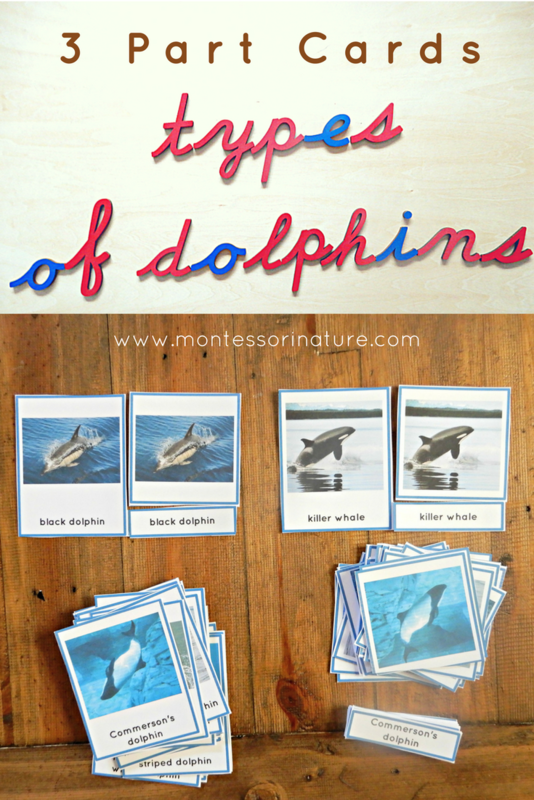 As a variation of this activity, you may like to invite children to find out what continent waters these types of dolphins inhabit around the world, learn about the difference between porpoises, river and oceanic dolphin. Some of the additional challenges include the fact that many dolphin species do look alike. Children really have to pay attention in order to find the correct corresponding picture when working with 3-part cards. This will require a great deal of concentration. 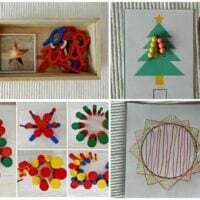 I would like to recommend two extensions: 1) memory game – some children love playing a memory game with cards. 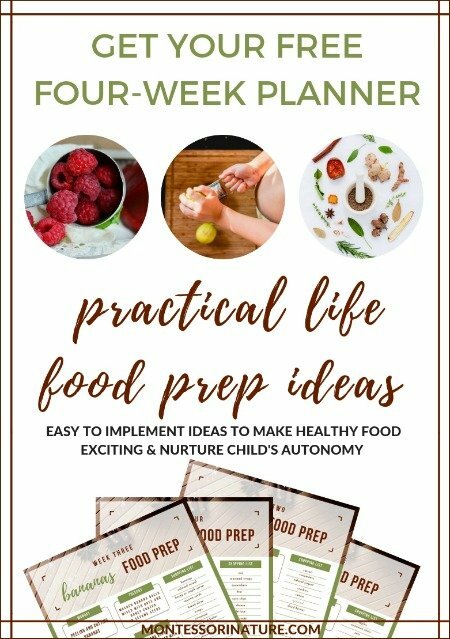 I use labelled picture and picture cards in my homeschool classroom for that. 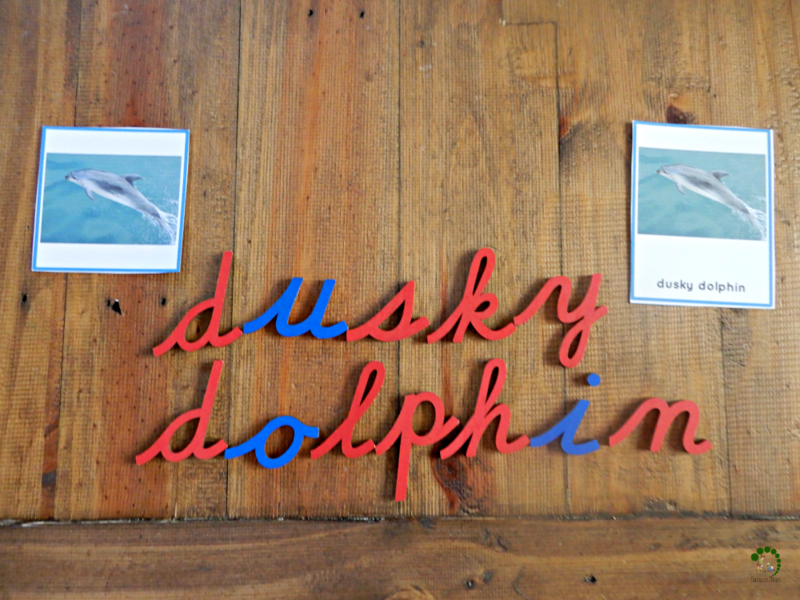 2) moveable alphabet activity – invite your students to choose up to five types of dolphins to construct words using the moveable alphabet.